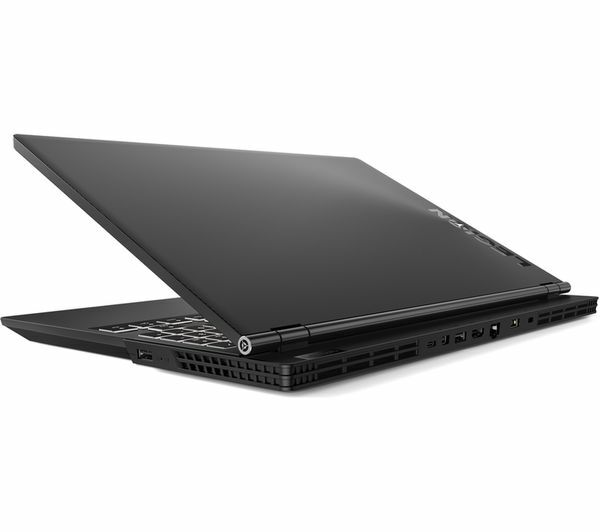 The Lenovo Legion Y530-15ICH 15.6" Intel® Core™ i5+ GTX 1050 Ti Gaming Laptop is part of our Gaming range, which features the most powerful PCs available today. It has superior graphics and processing performance to suit the most demanding gamer. 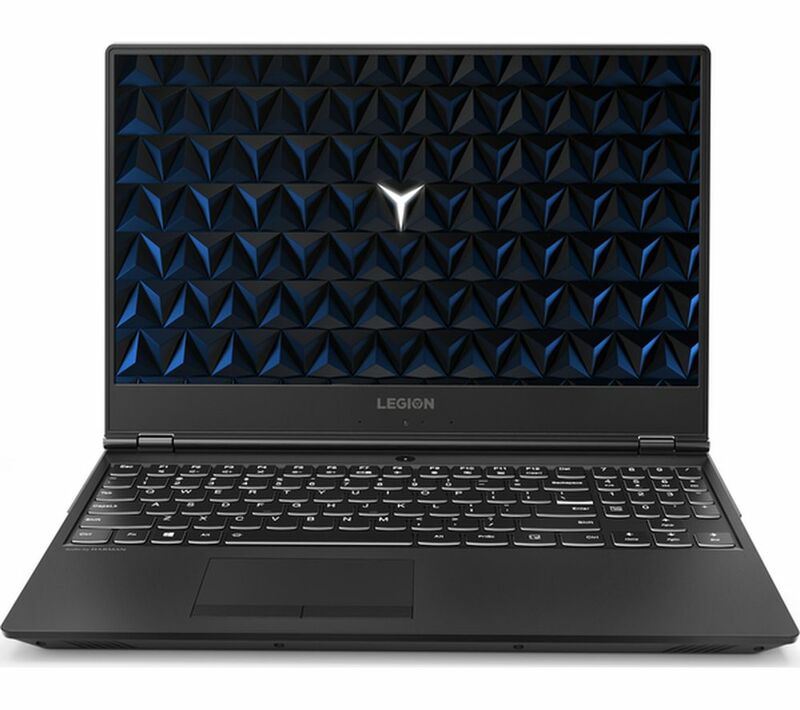 Powered by an 8th generation Core™ i5+ processor, the Legion Y530 Laptop is designed for gaming, but is still great for photo and video editing software, and help you finish off that project for work. And because you have 16 GB RAM, you can jump between loads of tabs and programs without being slowed down. With a Full HD display and a thin bezel around the screen, every game looks great and you won't feel pulled out of the action by a chunky frame. Don't wait around for your games to load. Jump straight into your favourite titles, and whip past loading screens in no time with Intel® Optane™ memory. Optane™ is a unique component that upgrades your hard drive so it runs as fast as an SSD, except you still get all the storage space of your 1 TB hard drive. Play almost any game in Full HD without having to compromise on frame rates. The NVIDIA GTX 1050 Ti graphics card is perfect for playing the latest titles and all your favourite classics. 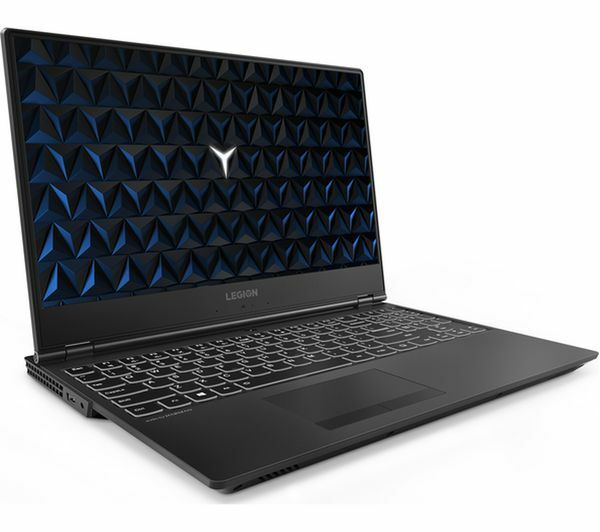 And so you don't have to worry about anything overheating, the Y530 has a unique dual-channel cooling system that's been re-engineered for the best cooling possible. Play comfortably, without having to connect another keyboard for responsive typing. The Legion Y530 has a precise keyboard with white backlighting, so you won't miss the target even when you're gaming in a darker room. Great laptop for the price with a good design that doesn't scream "I'm a gaming laptop" to everybody around you. Battery life is only around 3-4 hours when editing word documents and doing basic browsing for College work so you may need to tie yourself near an outlet once in a while. Fans aren't too loud but you do notice them and the CPU thermal throttles just a tad down to 2.7Ghz during a synthetic test.